Sorry, This show is SOLD OUT ! our shows at Brokerage and Mcguires are still available. Thanks. 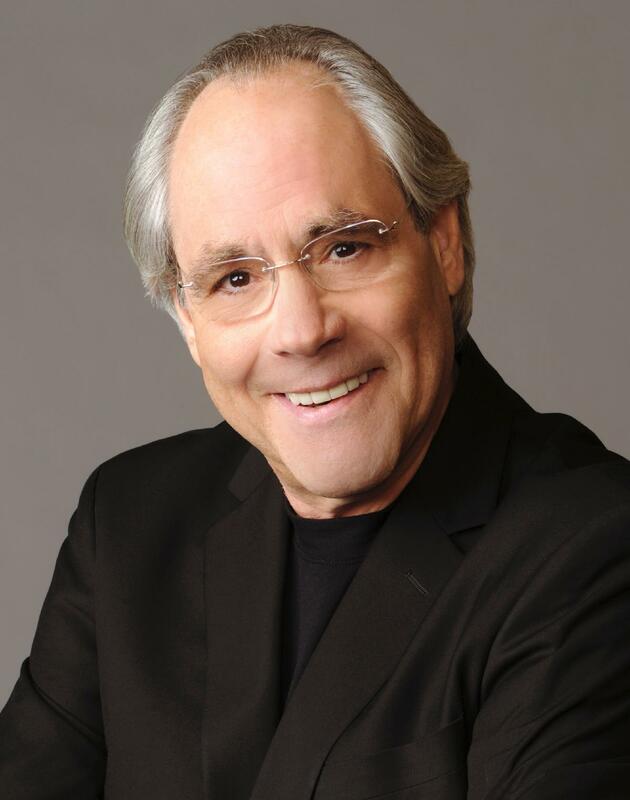 For more than forty years, Robert Klein has entertained audiences, and he continues to have an acclaimed career in comedy, on Broadway, on television, and in film. Born in the Bronx, he was a member of the famed “Second City” theatrical troupe in Chicago. In 1975, Klein was the first comedian to appear in a live concert on Home Box Office. He has gone on to do nine one-man shows for HBO and received his first Emmy nomination for Outstanding Music and Lyrics in 2001 for Robert Klein: “Child in His 50’s.” Klein released “Robert Klein: The HBO Specials 1975-2005,” a collector’s DVD box set to critical acclaim. His most recent special for HBO, “Robert Klein: Unfair and Unbalanced” aired on June 12th, 2010 and is also available as a DVD. This special earned him a second Emmy nomination in 2011 for Outstanding Original Music and Lyrics. Among dozens of starring and guest-starring roles on television, he co-starred in the hit NBC series, “Sisters,” has a recurring guest-starring role on “Law and Order” and has recently guest starred on “The Good Wife” and “Royal Pains.” He regularly appears on talk shows, making more than 100 appearances on “The Tonight Show” and “Late Show with David Letterman” alone. Klein has also appeared in many notable films including, “Hooper,” “The Owl and the Pussycat,” “Primary Colors,” “People I Know,” “Two Weeks Notice,” and “How to Lose a Guy in 10 Days,” and “The Back-Up Plan” with Jennifer Lopez. “The Amorous Busboy of Decatur Avenue,” his first book for Simon & Schuster, is an affectionate coming-of-age memoir about growing up in the ‘50s and ‘60s before embarking on a show business career. In it he recounts his journey from an apartment in the Bronx, developing his talent in Chicago and the beginning of his show business stardom. The book is pure Robert Klein: witty, honest, self-questioning and always contagiously funny. Publishers Weekly wrote: "...he unfurls an array of captivating anecdotes, writing with wry wit and honesty." Robert, a lifelong New Yorker, makes his home in Westchester and New York City.